To celebrate International Women's Day today, we looked into the roles and attitudes towards women within the business and we wanted to hear their thoughts. 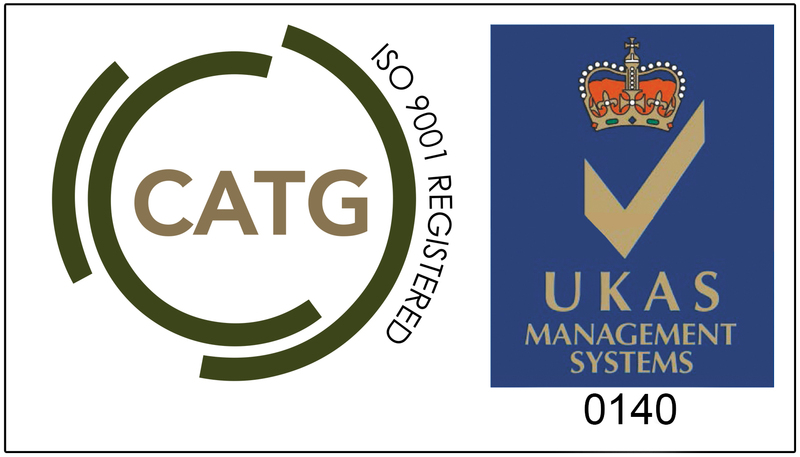 We asked the companies HR manager if she has seen any changes in attitudes towards women in the industry since she started working here in 1996, in which she responded with "I've seen a huge difference in attitudes to women in the industry, when I joined there were very few women in anything other than admin roles and I can't remember any women in sales within James Burrells at that time, although that quickly started to change soon after I started. It is still very much a male dominated industry but I don't think that is down to any discrimination I think it just isn't an area which attracts women to it." We then asked if she would like to see further improvements and she stated, " We need to do more to promote the industry to women, there are fantastic opportunities in all areas for a long and successful career and there is no reason why it should be so male dominated. I would particularly love to have more women in logistics, I have seen a sharp rise in the number of women applying for sales positions which is great, but we get very few in logistics." 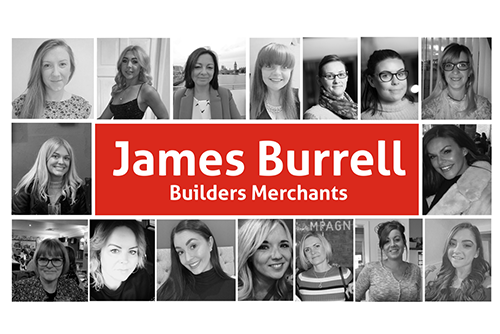 Overall, we can see attitudes towards women in construction are changing and James Burrell Builders Merchants believe that women shouldn't overlook the industry as there are great opportunities and many people already in the construction industry (including customers) are really enjoying having a more diverse workforce. A lot of the females that work at James Burrell never even considered working in a Builders Merchant; including one of our counter sales staff at York who originally wanted to pursue a career in social work, but a brilliant apprenticeship opportunity came up and she has now been with the company for over two and a half years! "Don't think about it being a male orientated industry. If you are good at your job- it doesn't matter if you are male or female! The most important thing to James Burrell is that you are dedicated, enthusiastic and are ready to play your part in a big team. Be yourself, as no one else can!"